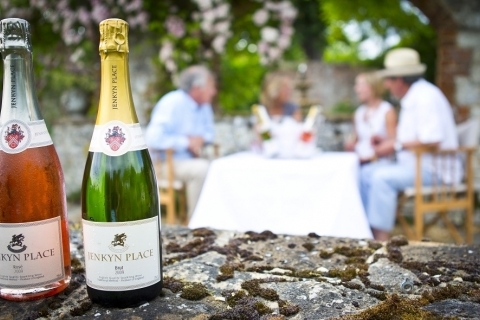 Nestling on the south facing slopes of the North Downs near the village of Bentley in Hampshire, Jenkyn Place Vineyard is a family-owned estate producing award-winning English sparkling wines. 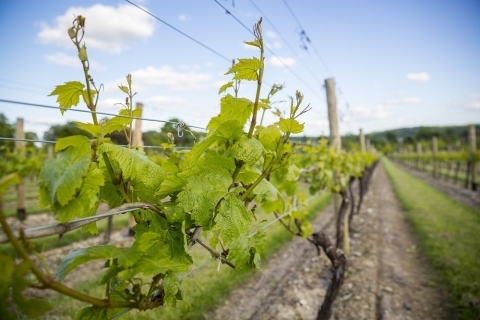 The vineyard is planted on the perfect soil of greensand over chalky marlstone - the same terroir as in Champagne, and ideal for growing the Chardonnay, Pinot Noir and Pinot Meunier grapes used in the production of Jenkyn Place Sparkling Brut and Sparkling Rose. 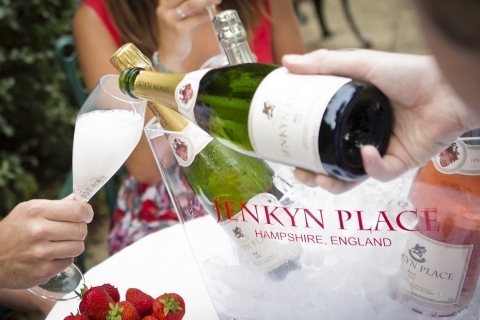 Whilst Jenkyn Place’s sparkling wines are made in the traditional method from these classic Champagne grape varieties, the wines are distinctly English in character.